Using this style is simple and fast and can be used on just about any element. 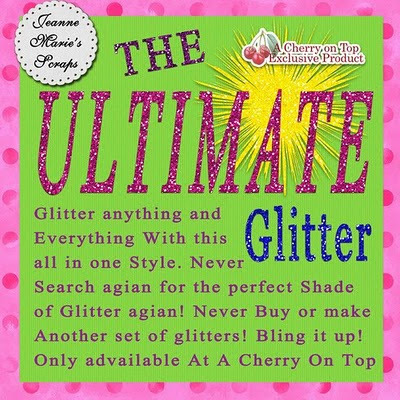 Searching for the right shade of glitter will never be a problem again! 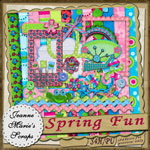 Great for designers and scrappers this is all in one style made to make your designing easier! 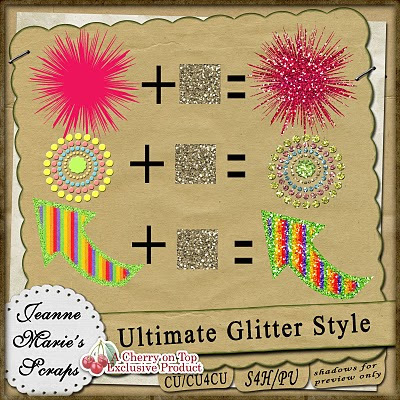 Great for text, simply type out your tittle and add this style for an instant glitter effect! Use this basic style on a frame, button, or just about any element to add some sparkle and shine to your project! Think of this style as an overlay of glitter for your elements. Add this style to muti-colored elements the details will show though giving a sparkle to your entire element! Included in this set of two styles are a darker and a lighter version so you can choose the version best suited for your project! This download includes 2 styles in one asl file. for use in photoshop elements 5 and up, photoshop and cs4 and up. Hurry up and grab it now while it is on sale! 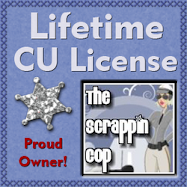 Download Your CU GLITTER BUTTONS HERE! thank you for nice gift , it looks great ! Thank you so much for this post. 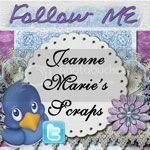 I want to let you know that I posted a link to your blog in CBH Digital Scrapbooking Freebies, under the Page 1 post on Jan. 07, 2011. Thanks again.